Summer is here and so is the heat, but that’s no reason to hide indoors. Cool off at one of Fort Worth’s fine public pools. The public pools offer a safe, life-guarded swimming experience for you and your family. Rates are $5 for patrons 17 and under and $6 for those 17 and over, so it’s an affordable outing for families. 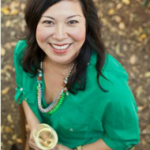 Picnics and coolers are welcome as long as there are no glass containers and no alcohol. Last year the Fort Worth Zoo added a water park perfect for young visitors. The Zoo Safari Splash can be purchased along with your zoo admission for an additional $5. 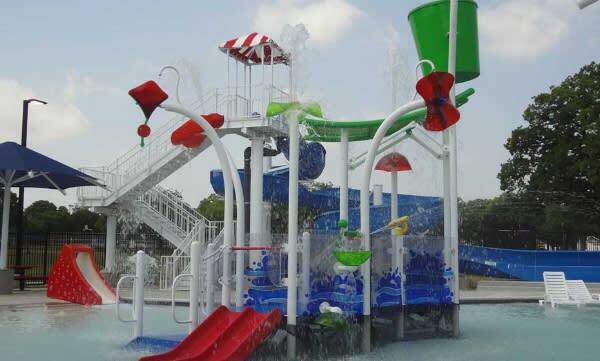 Kids will enjoy the water slides and toddler play section as well as the zero water depth play area. Enjoy staying cool at this park until the season ends on August 30. 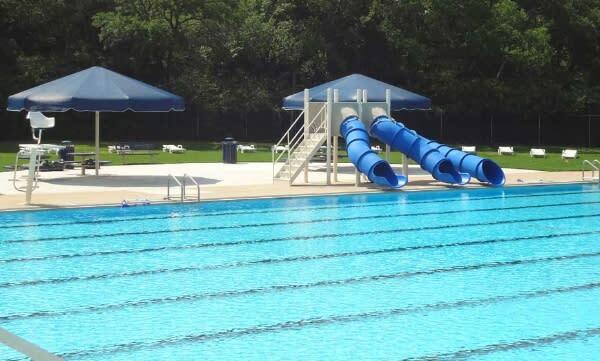 The Marine Park Pool was opened in 2013 and is a brand new pool facility full of wonderful family friendly amenities. Young swimmers will enjoy the play structure complete with water dump bucket while parents will enjoy watching them from the zero beach entry. Older swimmers will enjoy the exciting waterslide. You can take a break from swimming under one of the seven shaded structures. There’s also four lap lanes for serious swimmers. The large bath house has plenty of changing areas including special areas for infants and toddlers and lockers as well. Fort Worth’s oldest public pool, Forest Park pool, opened in 1922 and unfortunately closed in 2010 due to budget and maintenance issues. It re-opened in 2013 with several improvements that include small water slides and a new diving board. There’s also a wading area for small children and three lap lanes. If your kiddos aren’t quite ready for the pool but still want someplace to splash around and cool off, visit the Sycamore Spray Park. Note: proper swimwear is required! As a Fort Worth native I have fond memories of summer visits to Burger&apos;s Lake. Not much has changed over the years at Burger&apos;s Lake where you can still enjoy the spring fed lake water and an air of nostalgia. There&apos;s plenty of swim areas for different ages and activities for different swimming abilities like slides, diving boards and a trapeze. The trapeze is one of the most notable features and it&apos;s almost a Fort Worth rite of passage to swing off the trapeze. Get there early and pack a picnic because there&apos;s plenty of shady spots in this 30-acre park.There&apos;s also a recently remodeled concession stand. Admission is $15 per person, $5 for children six-years-old and under, free for children under one year of age. Open through Labor day.